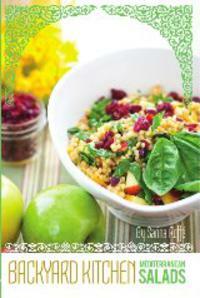 Sarina’s Sephardic Cuisine app includes over 160 easy to follow recipes, photos and video links to demonstrations. I love the traditions of Passover. They are hard work but very rewarding. The tradition of cleaning the house, of having everything immaculate! The tradition of making haroset, the shopping the cooking, the guests! Choosing the menu, the tablecloth and setting the table. Burning the hametz with the neighbors. Running to put out the last of the hametz before the sanitation trucks get here for that last pickup. 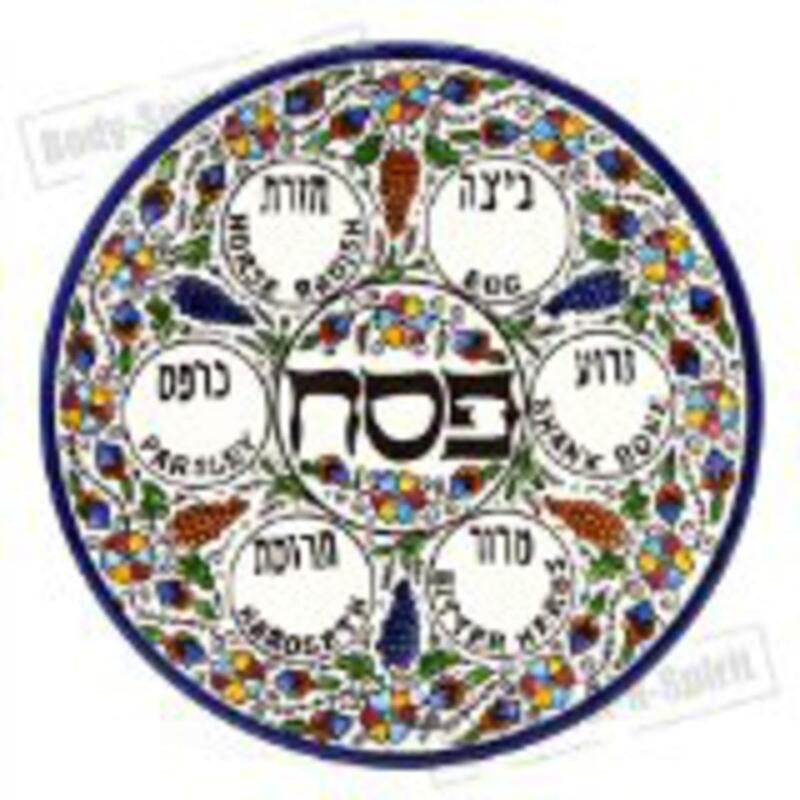 I love the seder plates made by the children in school and have saved them all, cherishing each one. I love hearing the children sing their songs, and having them sing the four question during the Seder. I love the Moroccan tradition of passing the Seder plate over everyone’s head and singing that oh so special song in Arabic. I love seeing the family together, the bonding among the children and the cousins, the way we interact and reconnect, taking a break from our busy lives. I love the family breakfast of Matza Brei or Matza Meal pancakes and the chocolate lollypops. I love the special desserts. And after 8 days of matza, I love it ending!